Improve Utilization. Reduce Costs. Minimize Risks. 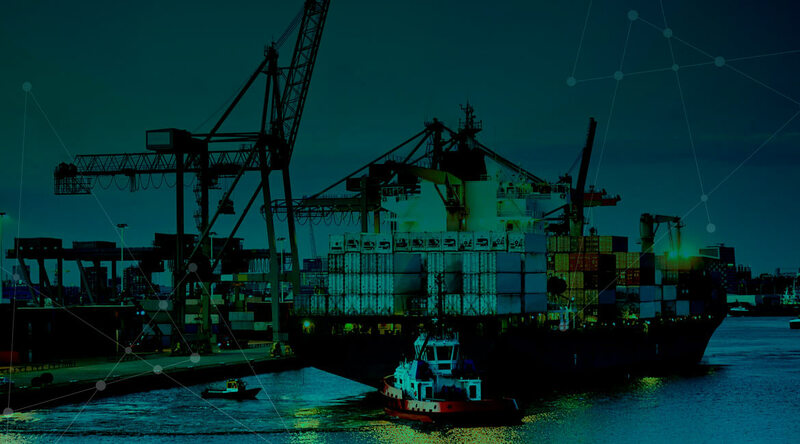 Container monitoring solutions from ORBCOMM combine leading-edge devices, multi-network connectivity and powerful applications to help reduce operating and maintenance costs, improve utilization and mitigate business risks. 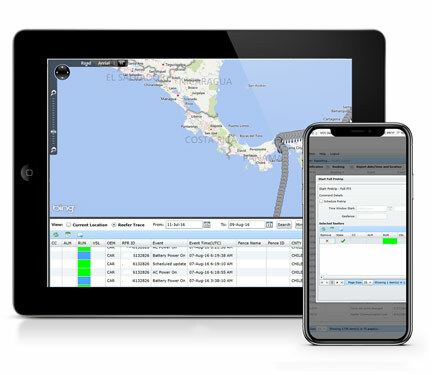 Trusted by industry leaders such as Maersk Line, TOTE, Crowley, Hub Group, J.B. Hunt and more, ORBCOMM connects over 600,000 transport assets in complex global supply chains. —Jan Koolen, Managing Director, UNIT45 B.V.
Ready to monitor your containers? 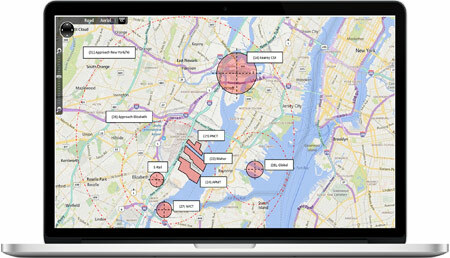 ORBCOMM Inc. (Nasdaq: ORBC) is a leading provider of innovative fleet management solutions for two-way tracking and control of trucks, dry van and refrigerated trailers, containers, chassis, railcars and more. With a dominant market position in fleet telematics, ORBCOMM is trusted by the world’s top companies for its broad range of transportation solutions.